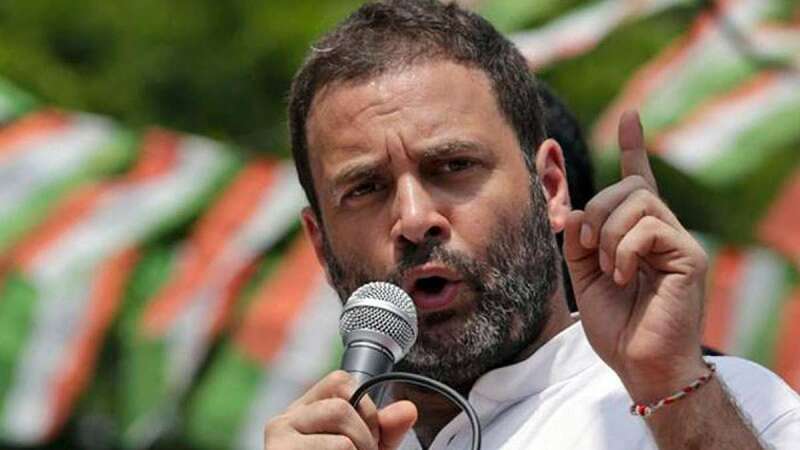 New Delhi : Congress Vice President Rahul Gandhi on Saturday extended New Year greetings to all and revealed his plan to go on a holiday. "I will be travelling for the next few days. Happy New Year to everyone; wishing you and your loved ones success and happiness in this coming year," Gandhi said on his official Twitter account. There are reports that Gandhi might have gone to London on a private visit. Last year, on December 28, before going abroad for New Year celebrations, Gandhi had tweeted: "I will be travelling to Europe for a few days. A very Happy New Year to everyone." He tweeted again on June 20 this year, saying: "Travelling out of the country for a few days on a short visit."